Throw pillows are usually used for decoration but they can really set off a couch! There are many different shapes and sizes of throw pillows and we have featured some really cool throw pillow designs that can give you some inspiration! Most of these throw pillows can be found online but some of theme are custom made for specific couches and customers. There are many places online that create custom throw pillows for any type of design. Whether you are looking for square pillows, circle pillows or any other type of throw pillows, you should be able to find them online easily. 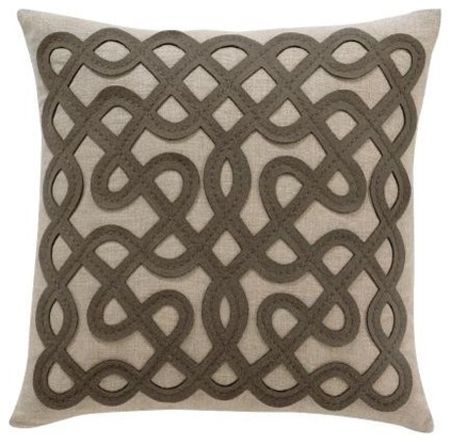 Remember that most of these pillows aren’t exactly for comfort but simply to improve the design and look of the room. 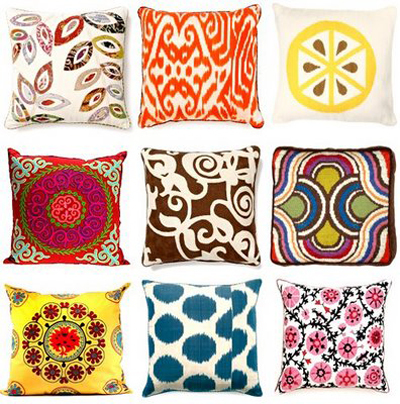 Most throw pillows are actually very uncomfortable but can really make your room stand out among others.